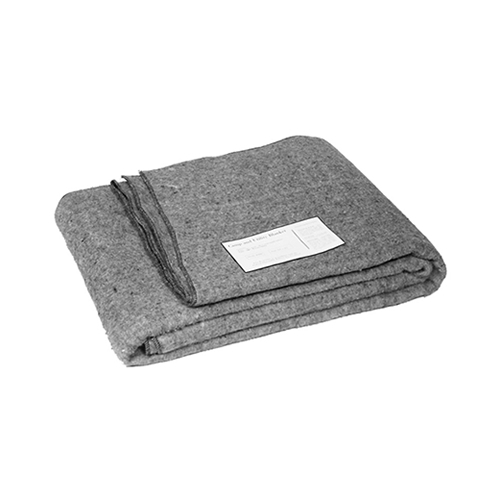 The First Aid Blanket by Junkin Safety Appliance Company is a warm utility blanket that is machine washable. Excellent for indoor and outdoor general utility purposes. Made of 70% wool and 30% man-made fibers. Junkin Model JSA-502.